Offshore magazine has picked up the ARC write-up on FOUNDATION for Remote Operations Management. It’s no secret that the offshore business is one of the strongest candidates for this technology. 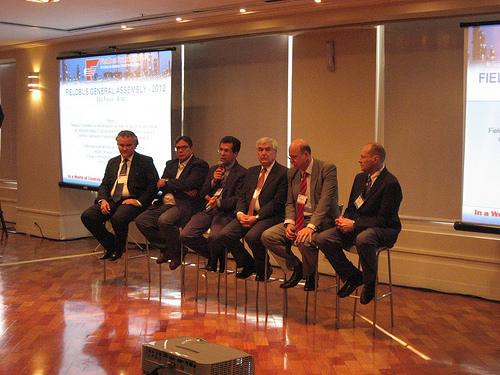 There are a lot of special measurements that must be made in the offshore business. FOUNDATION for Remote Operations Management can provide better diagnostics for devices that exist in extremely harsh conditions where humans can’t always go. 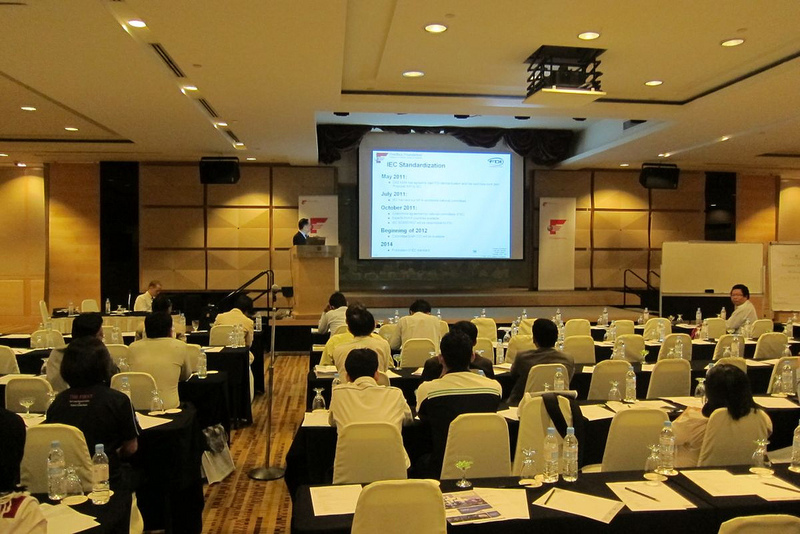 About 150 people attended our recent seminar in Kuala Lumpur, Malaysia on February 22. Sponsors included ABB, Azbil/Yamatake, Endress+Hauser, Emerson, Honeywell, Leoni, MooreHawke, MTL, Pepperl+Fuchs, Rockwell, SMAR, Softing, Stahl, Turck, and Yokogawa. 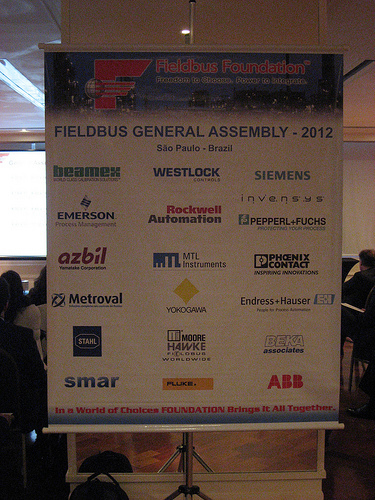 The theme of the seminar was one that we are increasing on at the Fieldbus Foundation — Successful Implementation and Improved Operation. FOUNDATION fieldbus has become much easier to use over the past several years, and with some good guidelines you can easily achieve reduced installed cost and get significant operational benefits in the form of reduced maintenance costs, reduced unplanned shutdowns, and more. You may remember the recent video interview with Andy Clegg that Peter Welander of Control Engineering. This video was also shown at the seminar. 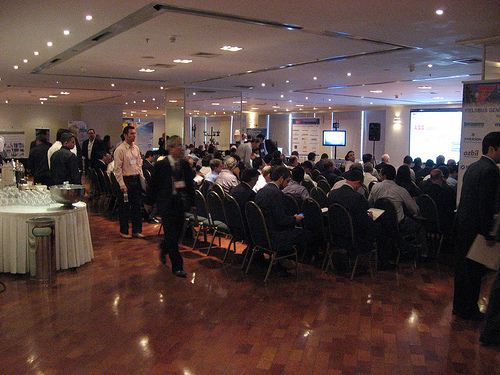 You can download the agenda and the presentations here. Jonas Berge gave an excellent presentation called “Which Bus Goes Where?” This presentation in particular brought out the benefits of using fieldbus on on/off valves and motor operated valves. The wiring associated with these devices can be significantly reduced with FOUNDATION fieldbus, and diagnostic data can be managed much more effectively. Andreas Agostin of MTL in Singapore talked about installation and physical layer issues. Teo Puay Yong of Pepperl+Fuchs Singapore did a good presentation on commissioning issues and solutions. 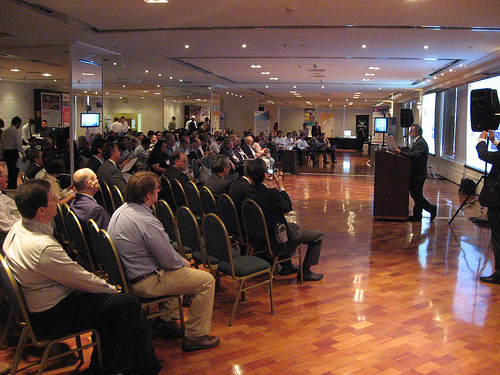 Jonas Berge did a second presentation on project execution best practices. Nik Suzaimi delivered the presentation and Andy Clegg video about the benefits of control in the field. Stephen Djong of ABB Singapore spoke about using fieldbus diagnostics in maintenance practices.